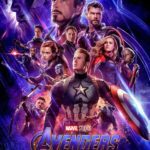 ‘Avengers: Endgame’ Character Posters Are Here! 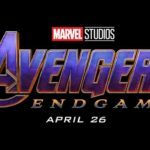 ‘Avengers: Endgame’: Let’s Breakdown the Trailer! 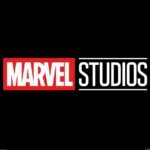 ‘Avengers: Endgame’ and ‘Captain Marvel’ Debut New Teaser Trailers!